Table grapes continue to be Australia's highest value fruit export, and the leading consumer of Australian table grapes, importing almost 50 percent of production, is China (combined with Hong Kong). An increase in the country's importance that has also been marked by a shift in volumes, from Hong Kong to the mainland. Produce Report was able to interview the chief executive officer of the Australian Table Grape Association, Jeff Scott, to find out more about the season and the association's plans for the future. Last year table grape exports stood at close to 110,000 tonnes, worth A$377 million, setting it comfortably ahead of other fruit. Breaking into the Asian market 5 years ago was the event that made this possible for Australian grape producers, composed mainly of family owned farms, including second and third generation growers. The preponderance of family owned farms explains, in part, the high quality of the produce, in particular that of Crimson Seedless, Australia's main grape export to China, much appreciated for its excellent colour and sweetness. However, there has also been an increase in exports of Thomson, Midnight Beauty, Ralli seedless, Flame seedless, Sweet Saphire and of course Red Globe. In the Chinese market, the ability to provide high quality fruit is key, as such Australian producers found themselves well placed for the challenge. 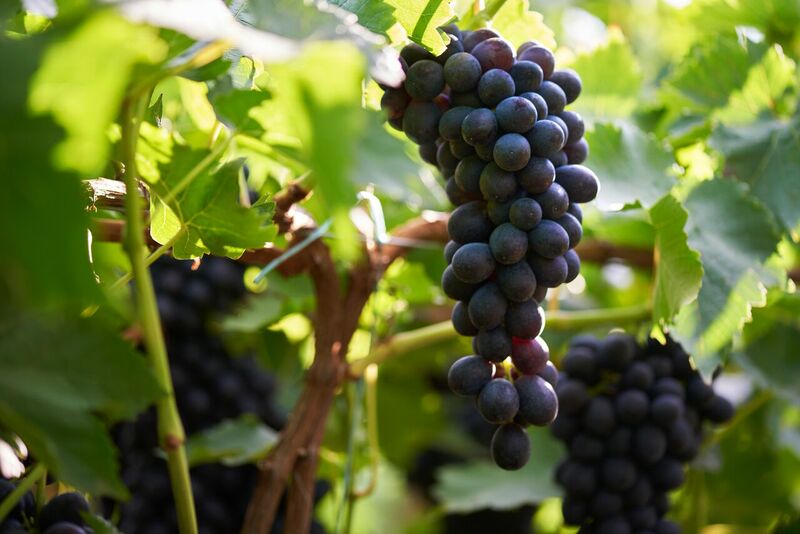 Another relative advantage Australian Grape producers enjoy is their proximity to Asian markets, “shipping time (to China) is only 21 days, which means we can land fruit 15 days earlier than our competitors, so our fruit is fresher,” said Jeff Scott. This advantage will not be felt as strongly this year as it was last season (a record year for Australian grapes). “This year the season started 3-4 weeks later and was affected by adverse weather, including a hail event in Sunraysia that destroyed 15 percent of the crop, as a result volumes will be down on last year,” added the CEO. Further expansion in the Chinese market is also on the cards as part of the country's China strategy, as Australian growers plan to find ways to distribute to the populous 2nd and 3rd tier cities, whose appetite for foreign products is rising along with disposable incomes. Air freighting products in is also being considered as a way to cut transit times, however this does have the drawback that the fruit would have to undergo cold treatment prior to being embarked, whereas this requirement can be fulfilled on board when sent by ship. International Women's Day Event Urges Women to "Color Up Your Life With Grapes from Chile"